None of the descriptions given on this site have been evaluated by the Food and Drug Administration (FDA). 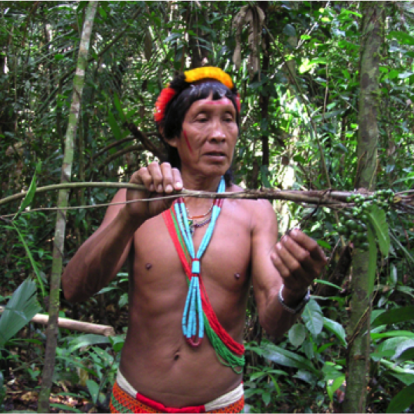 The methods of use for Salvia Divinorum and Salvorin A discussed on this site are not meant to diagnose, heal, cure, relieve or prevent any illnesses. All information on this site are the views of the individual writers who do not declare to be medical experts giving pharmaceutical advice. This site is strictly with the mission of providing views of the author. 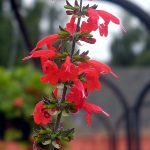 This article is a means of educating users on the different methods of consuming salvia divinorum, and the dosage required for each method. 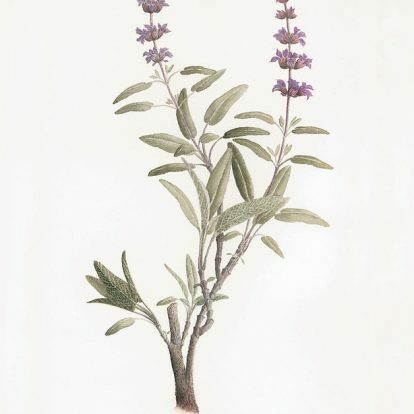 Salvia can be smoked or chewed, bought in tinctures or brewed in teas, and purchased in various forms. We will examine each method, the indications, and appropriate dosage for each. It is important to remember potency will vary from vendor to vendor, and effects will also vary from individuals based on health, body weight and state of mind. 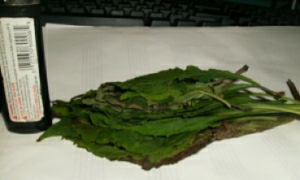 Salvia divinorum is most commonly consumed by smoking. To smoke salvia, you need either a tobacco pipe, bong, steamroller, etc. If you wish to purchase a smoking utensil at a head shop, please make sure you refer to it as a “tobacco pipe” or “water pipe” if you don’t want to be asked to leave. The purpose of these utensils is to use them for tobacco, of course they are aware it is for something else! 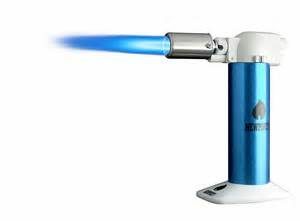 A water bong, as pictured below, is ideal for smoking due to the cooling effect the water has on the smoke, allowing for easier inhalation with less coughing and discomfort.2 Before smoking salvia divinorum, make sure you prepare yourself fully for the experience to be a positive one. It is best to have a babysitter, so to speak. Especially if it will be your first time. Users have reported feelings similar to an out of body experience, and loss of coordination. 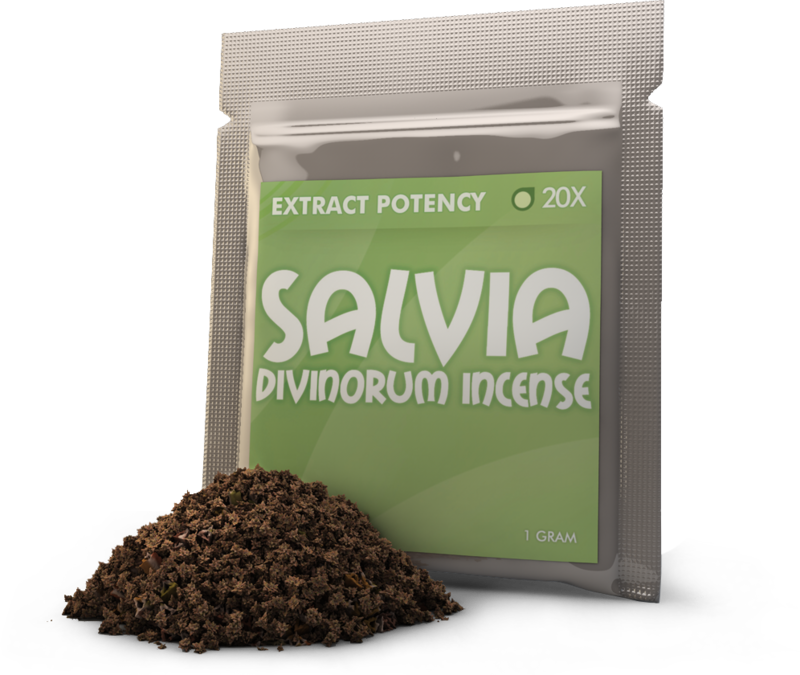 It is critical to understand the potency of salvia divinorum before attempting to drive or operate machinery. It is notably best to consume salvia when your mind is clear and free of worry and stress. To trip on salvia while your mind is preoccupied or otherwise worried would only increase the chances of experiencing a “bad trip”, much like on LSD. 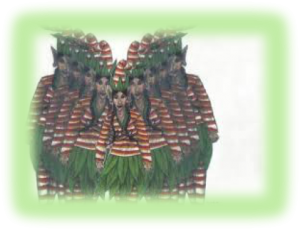 The following guidelines are for informational purposes only meant to serve as a guide for beginners on dosage of smoking salvia divinorum. 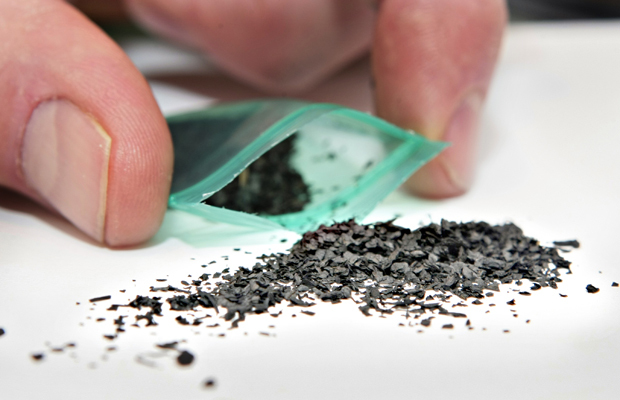 To smoke salvia, first begin by putting the recommended dosage into your smoking utensil. While lighting the salvia divinorum inhale slow and deep. Try to hold the smoke in your lungs for as long as possible then exhale very slowly. Lay down, relax and enjoy the ride. 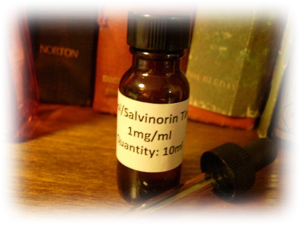 Salvia tincture is a liquid form of salvia which should only be produced and manufactured in a professional laboratory. Laboratories possess the ability to use high proof ethanol extraction processes, which extract the chemicals needed for a much cleaner and safer experience. While using the tincture you want to deposit approximately 10 mL under your tongue and hold it in your mouth for as long as you can. Effects can be felt within 10 to 15 minutes and you’ll hit a peak that last 20 to 40 minutes. Effects should begin to wear off within 30 to 60 minutes afterwards. It is important to read all directions from the manufacturer before consuming, since strength varies by vendor. Begin by bringing your 12 Oz of water to a boil, then place your one ounce of salvia divinorum leaf into the boiling water and allow it to boil for 2 to 3 minutes. Next let it steep for 10 minutes. The longer it steeps the higher the level of chemicals that will be expressed. Strain, then add honey, milk, sugar or anything else you wish to enhance the flavor considering the bitterness of the tea. I have ordered and received “Captain Salvia Tincture” 15 ml from HRP. There were no instructions included on how much to use. I cannot find that info on their website. Does anyone have any info about this?